Born for service, a beginning to treat guests friendlily. 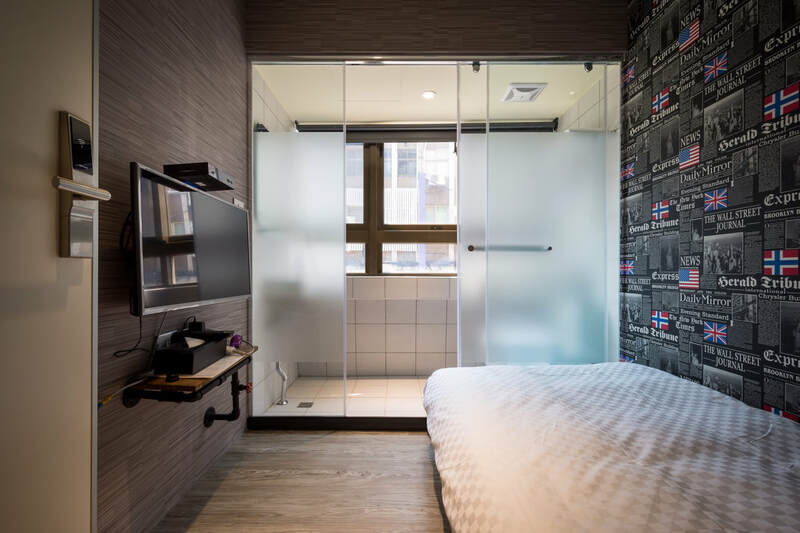 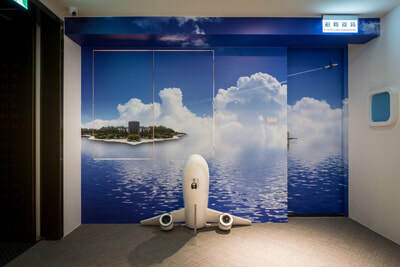 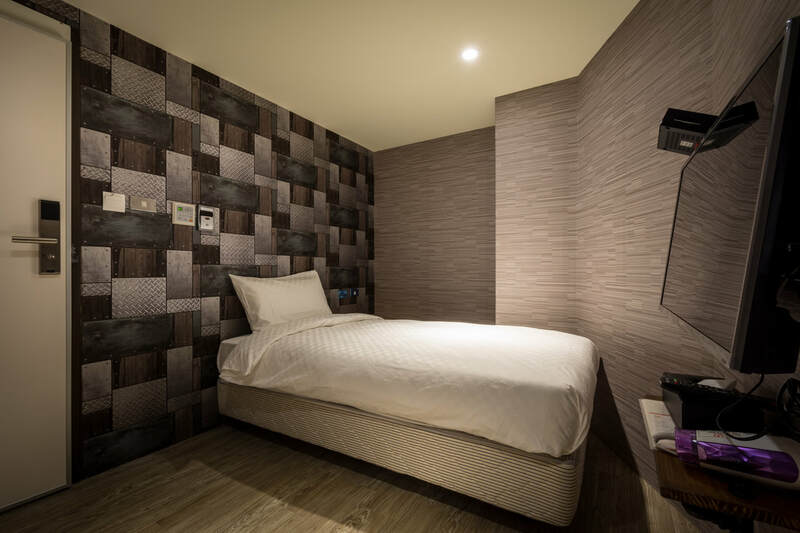 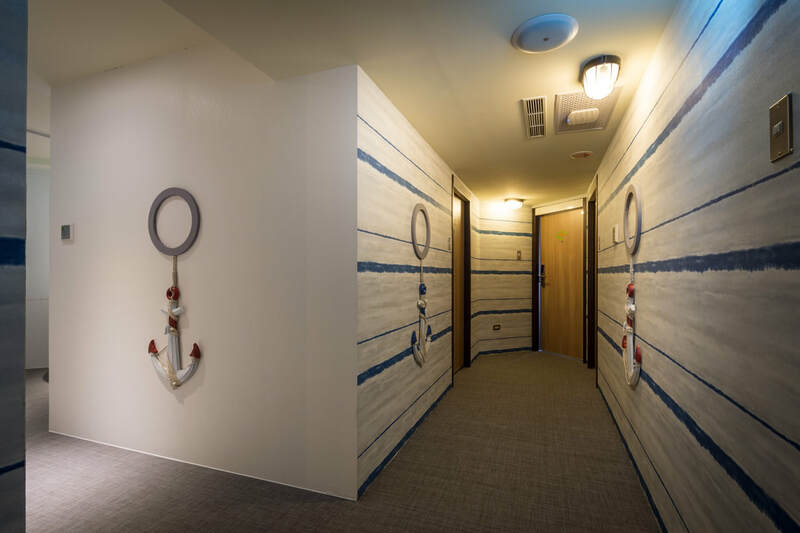 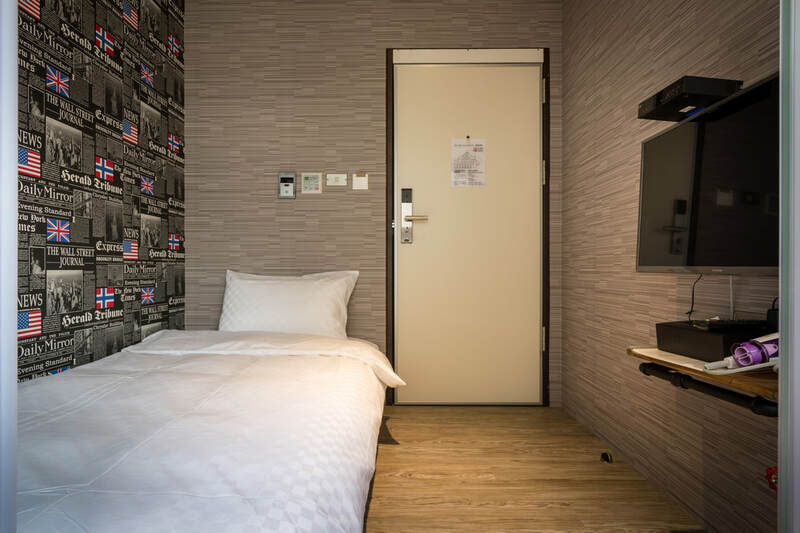 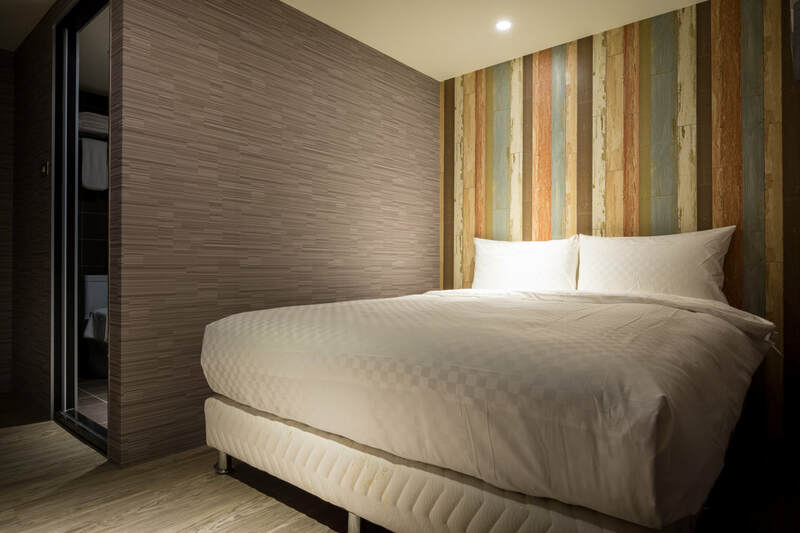 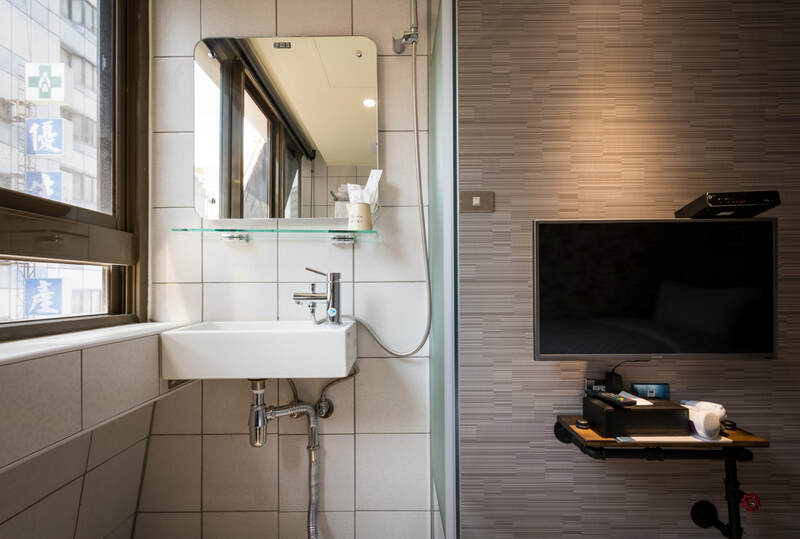 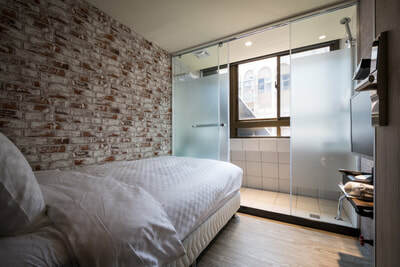 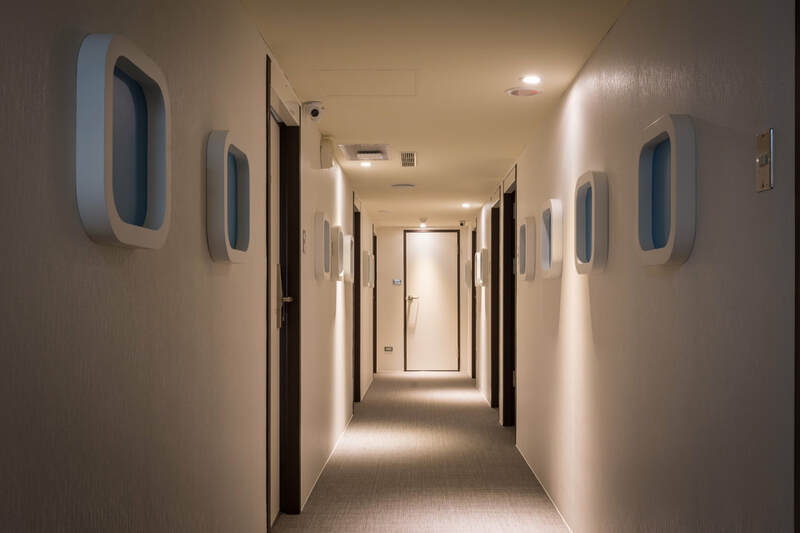 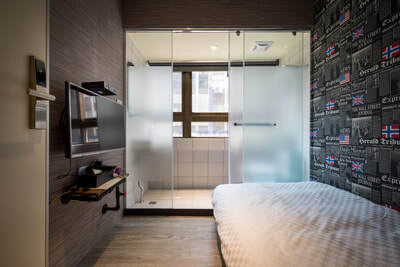 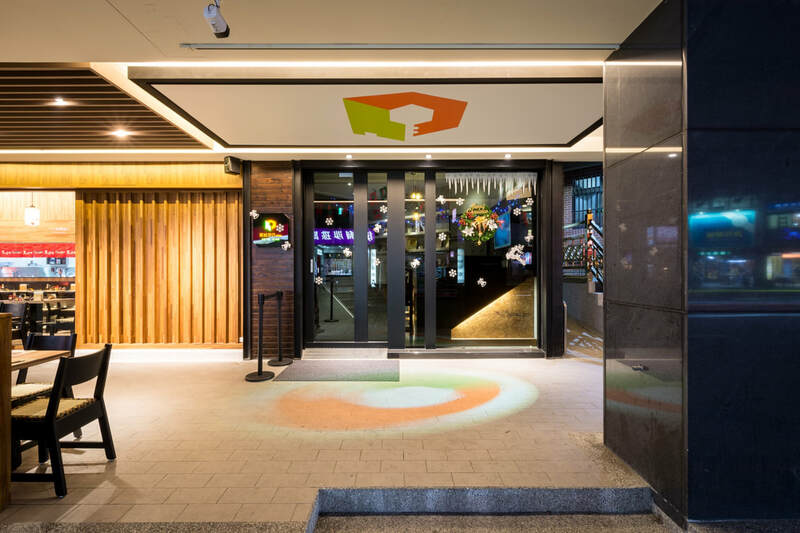 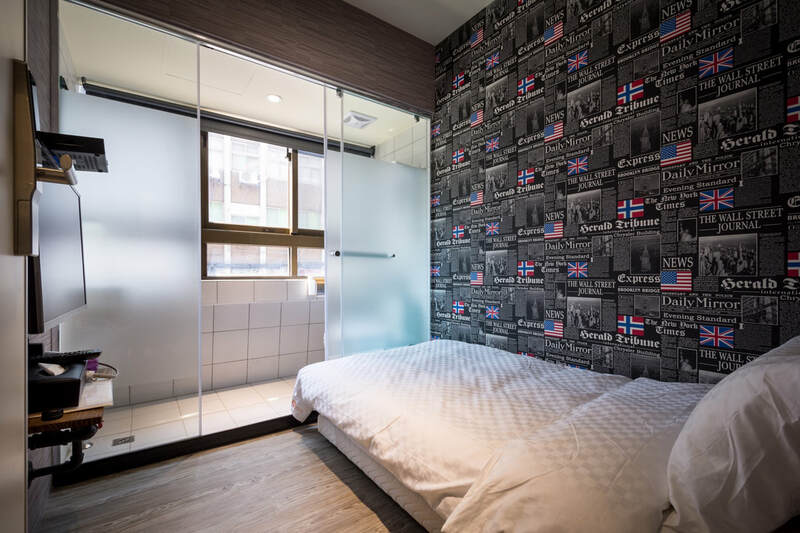 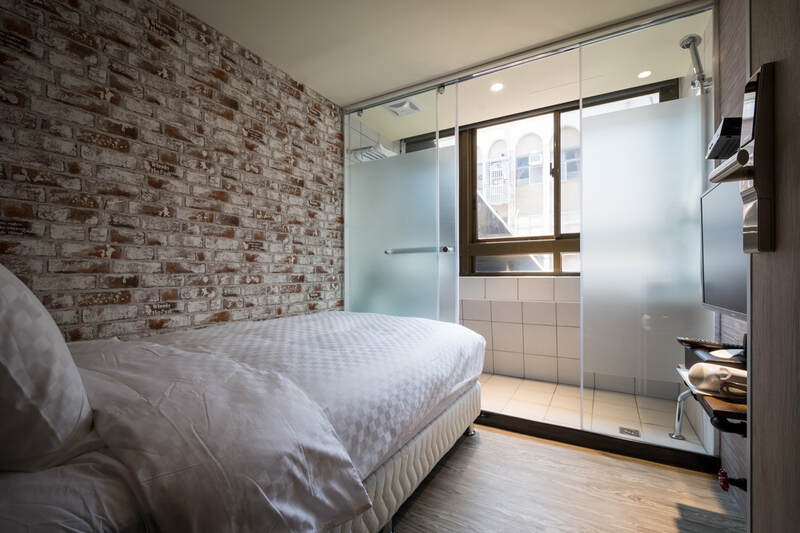 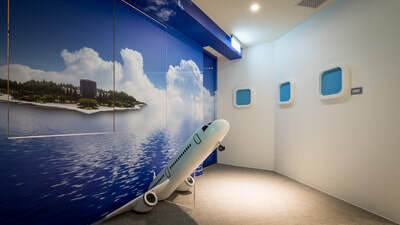 Cube Hotel, Banqiao, made its debut in September 2017. 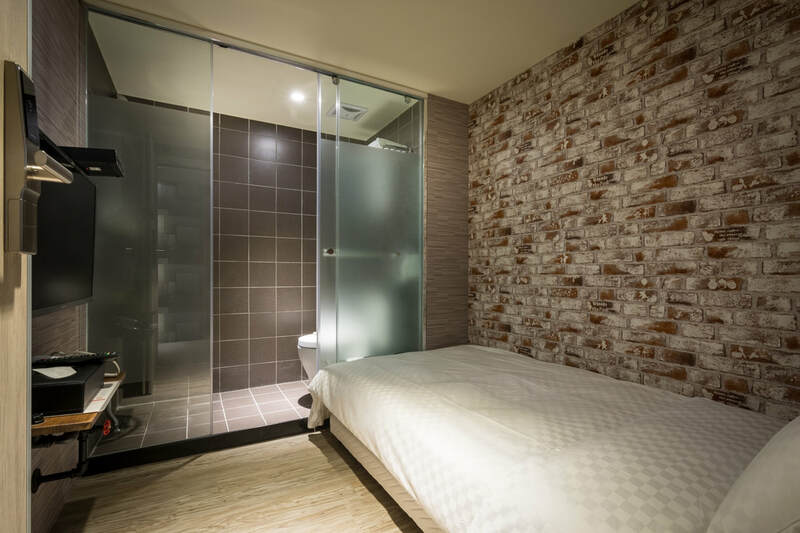 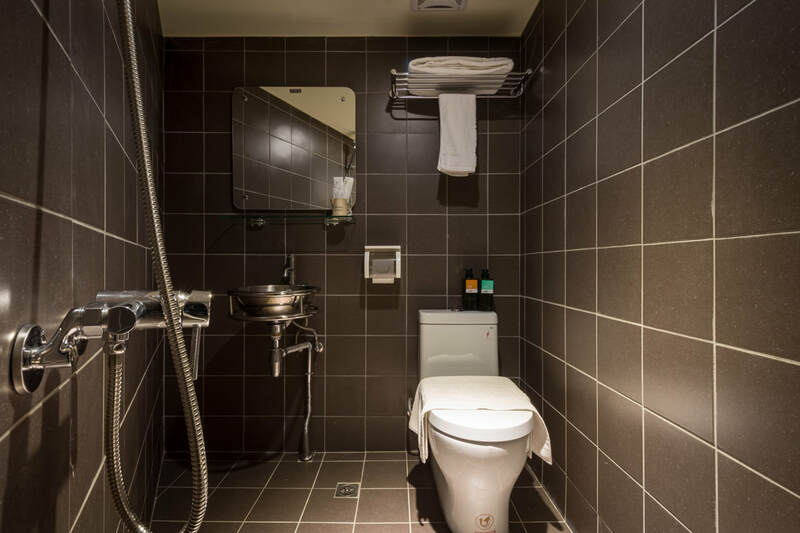 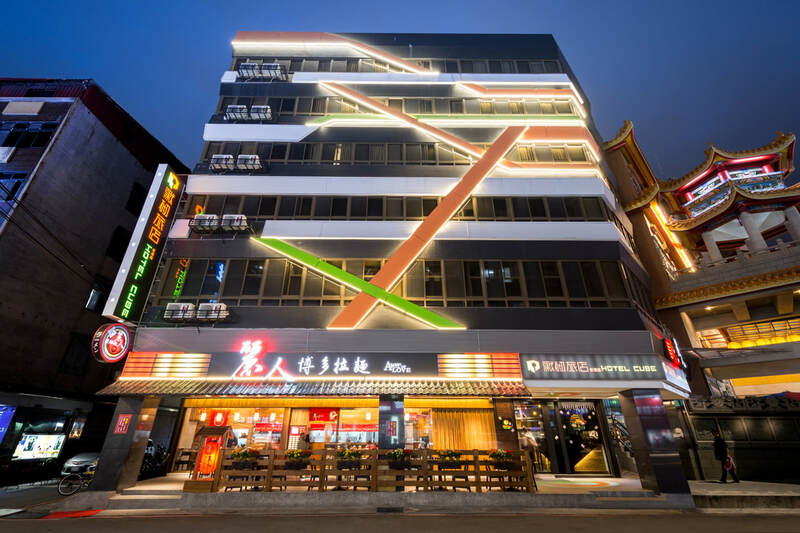 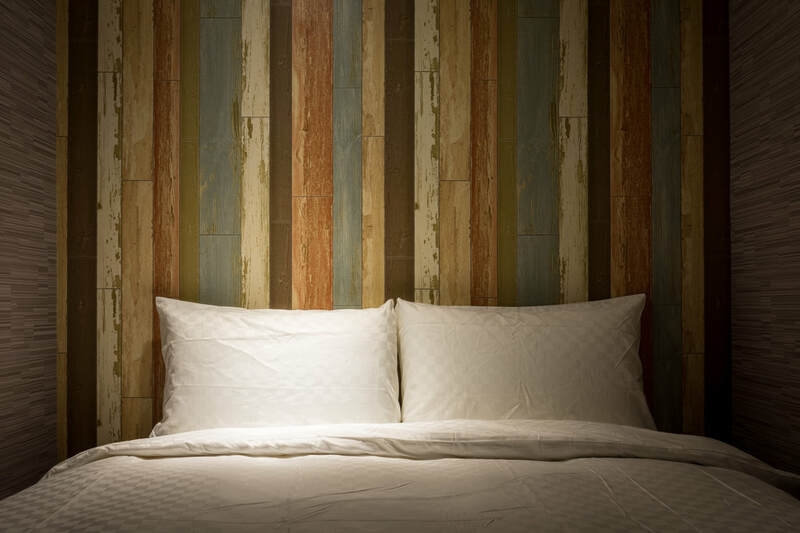 Only 3 minutes way from Fuzhong MRT Station, the Hotel is near Fuzhong Commercial District. 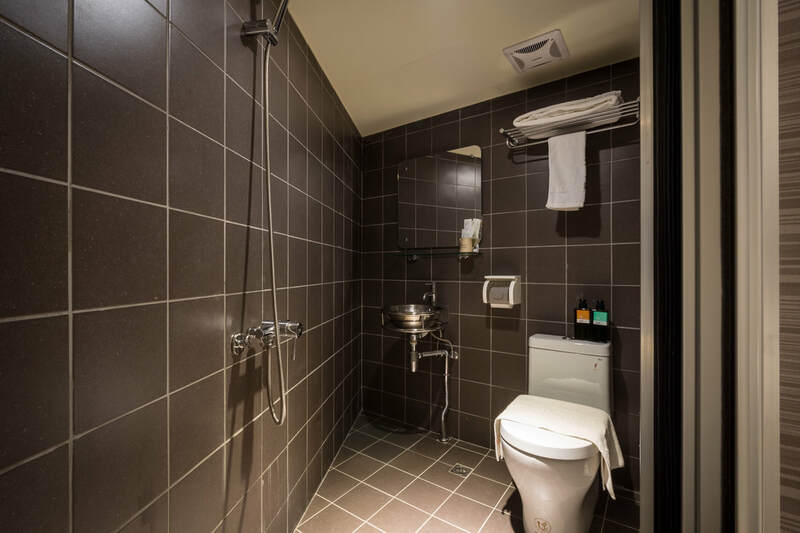 Its life function is convenient. Only 10 minutes away by car from Banqiao Railway Station/THSR Station, Tucheng Interchange and other traffic junctions. 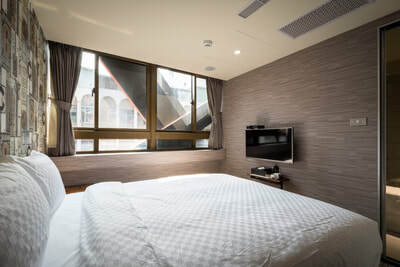 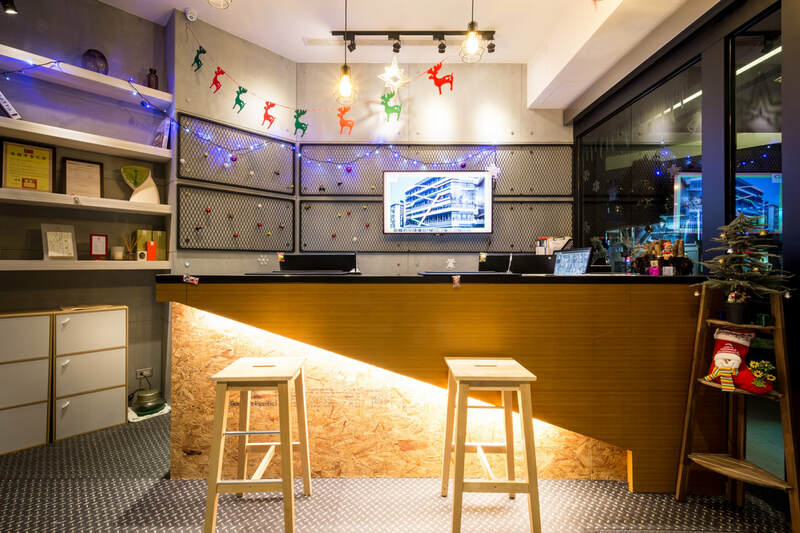 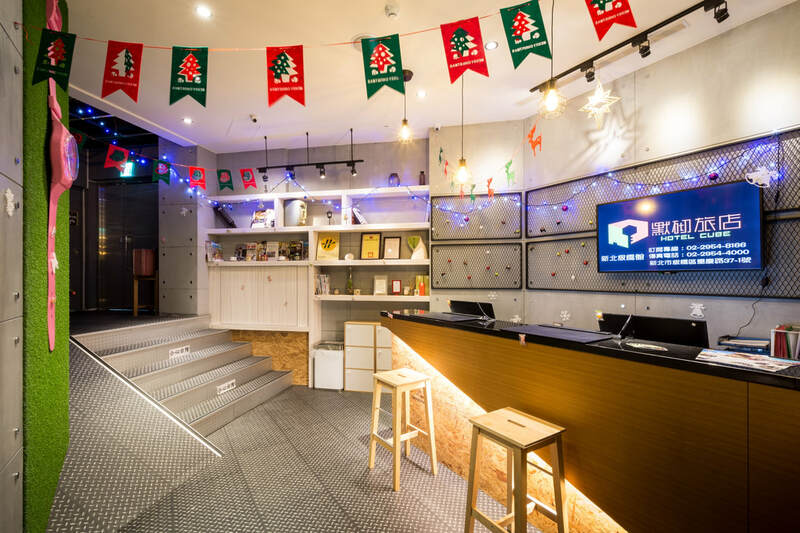 The Hotel is the top choice for accommodation in Banqiao no matter you are on business or on vacation. 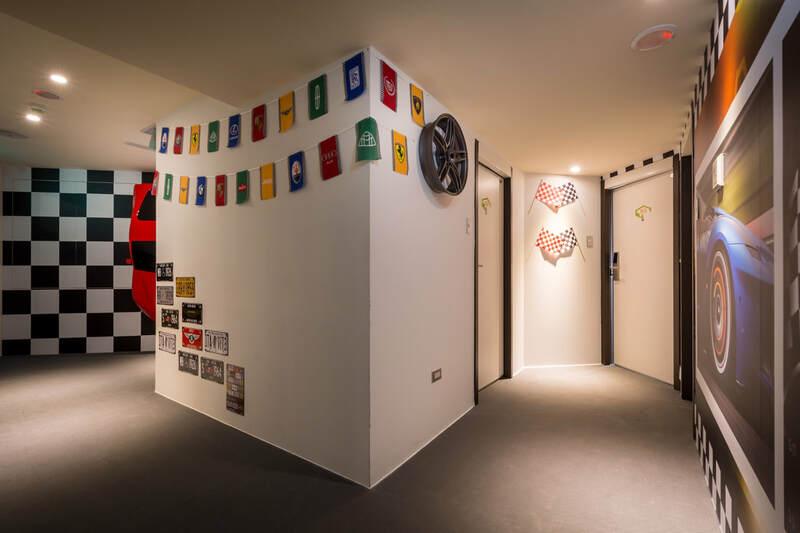 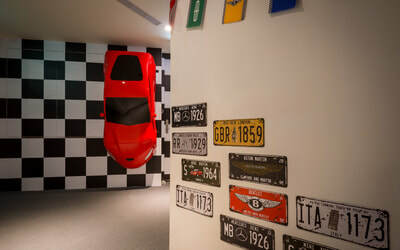 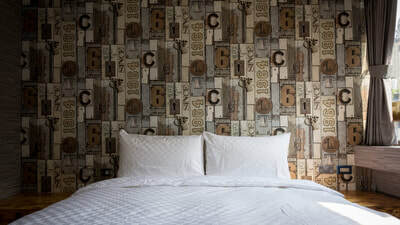 The room is specially and exquisitely designed for each tourist. 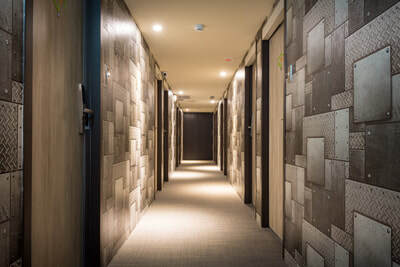 You will feel as comfortable as at home when entering the room. 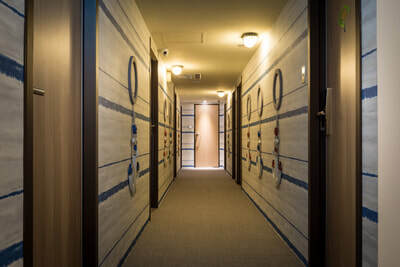 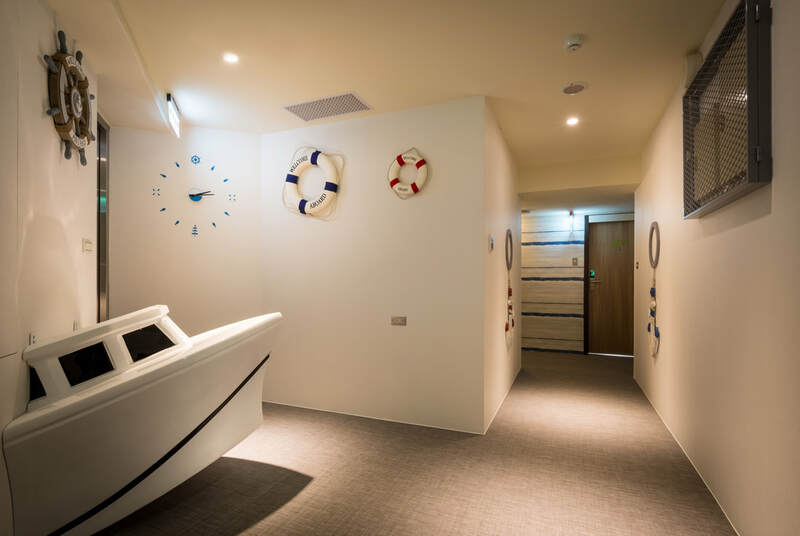 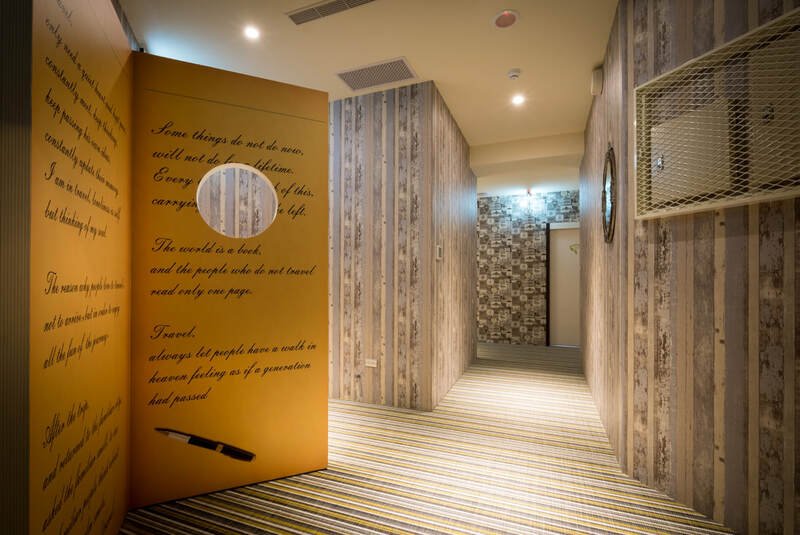 Equipped with automatic air conditioning, the room provides the most suitable temperature for you. The independent bathroom washes your fatigue during the trip away. 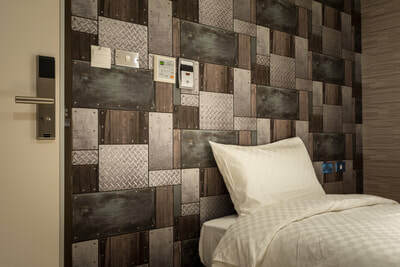 Give yourself relaxingly to the soft and comfortable bed with pocket-spring mattress and enjoy a high quality night. Each floor is decorated in various themes, including humanism, industry and science. 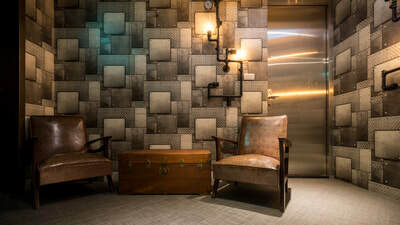 Once you step out of the elevator, you can feel the rich ambience of the theme. 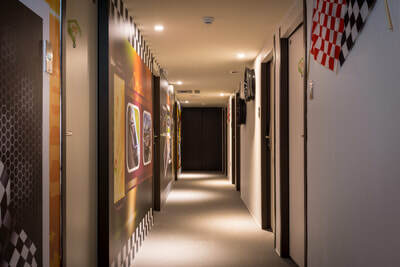 The Hotels gives you a pleasant and wonderful living experience. 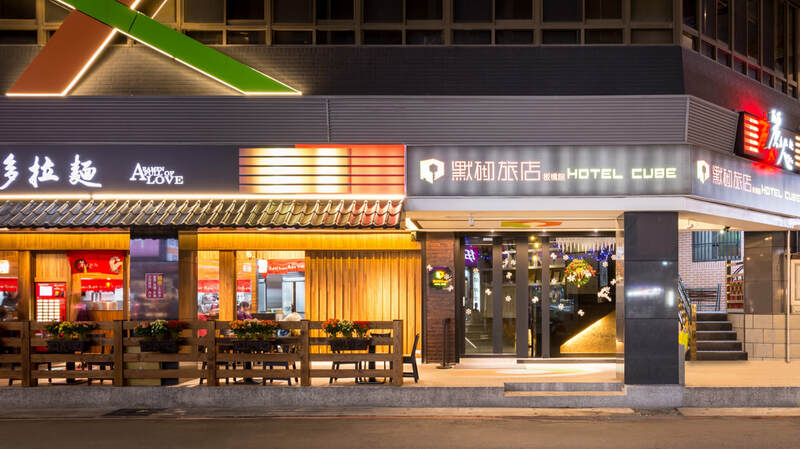 It takes only 10-15 minutes by car from Tucheng Interchange to the Hotel. It takes only 10 minutes by car from Banqiao Bus Station/Banqiao Railway Station to the Hotel. 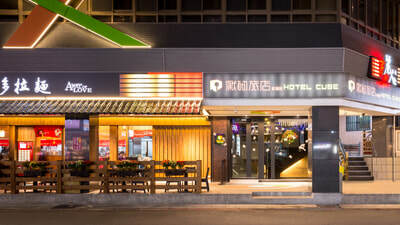 The Hotel is located at the intersection between Chongqing Rd. and Sec.1 Guanqian E. 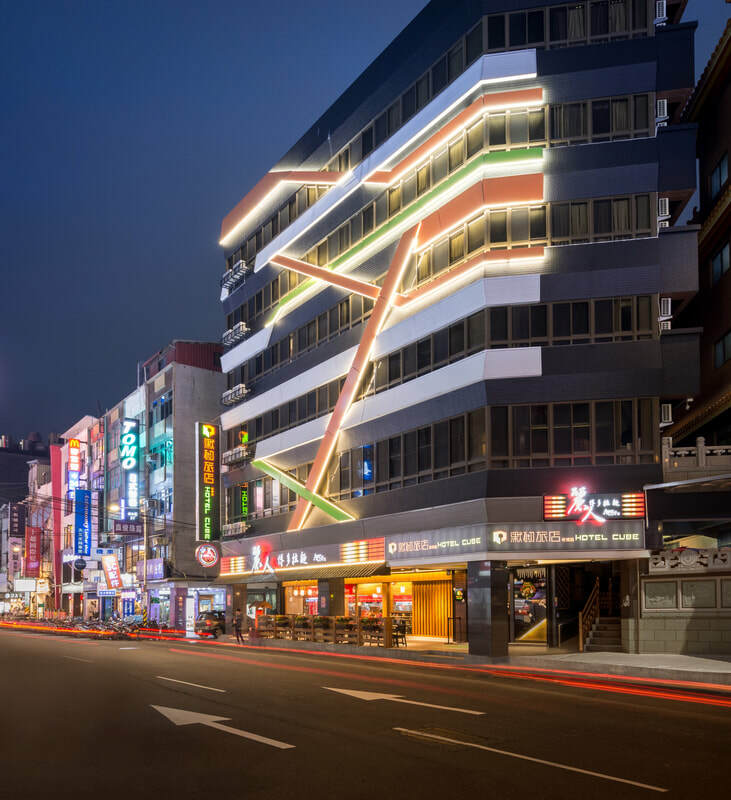 Rd., near Fuzhong MRT Station. 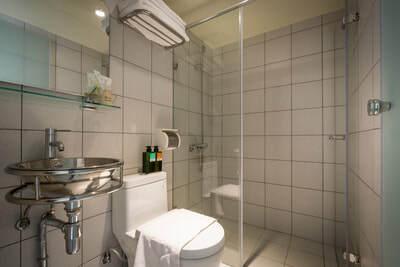 It is about 3-5 minutes away from the Hotel on foot. 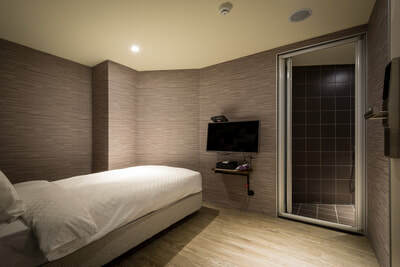 It takes only 30-40 minutes by car from Taipei Songshan Airport to the Hotel.